Hello fellow readers. I bring to you (as promised) our next edition of event entertainment: The hottest themes and which suppliers deliver them best. 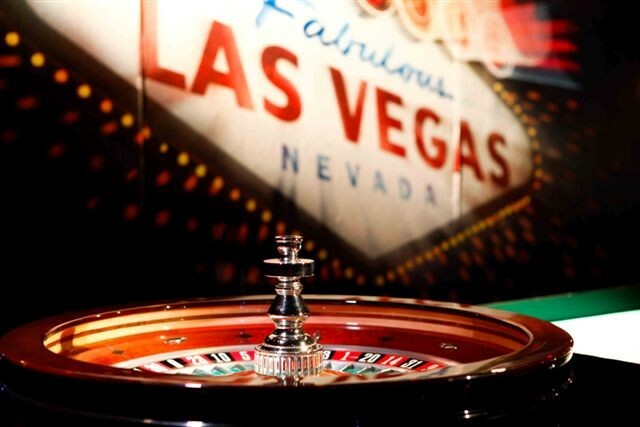 This entertainment trend can span from the old world glamour of the Riviera to the bright lights of Sin City… That’s right kids, it’s the always exciting and everlastingly exuberant Casino Night! We have seen such an increase in the casino’s popularity of late. Not only is this form of event entertainment interactive and competitive, it is also appealing to all guests. Whether they are content to watch from the sidelines or exercise their competitive streak! It is a fabulous icebreaker and gets guests up and mingling on the same level; CEO’s and floor workers start on an even playing field before beginning their battle for the best poker face. Whilst we don’t condone gambling, gambling with Company sponsored funny money is always a good idea! The dosh may be fake; but every other aspect is incredibly real. Croupiers with exceptional skills and customer service, full size casino gaming tables and of course the rivalry for the esteemed award of “Highest Roller”. Watch as your guests turn from friends to competitors as they either climb or get knocked off the leader board. Beginner? Irrelevant. Those guests who have never been to a casino and therefore don’t know the rules, need not worry. We provide a fun environment to learn the tricks of the trade whilst giving you the opportunity to practise your bluff on those who know you best. 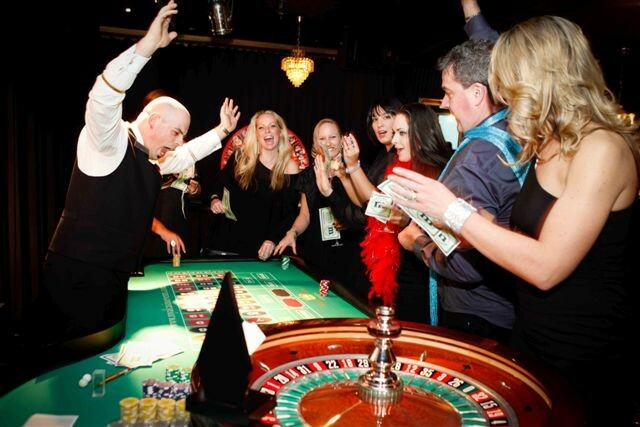 We are constantly getting requests from clients for Casino themed nights – from as basic as a few tables, to a complete replica of a Las Vegas extravaganza. Add in our VIP red carpet entrance and an Elvis MC & you have yourself a night that none of your guests will forget! Don’t forget to check out our first instalment of What’s Hot in Events and What’s Hot in Events #3 to say up-to-date with the latest event trends!